Making it easier to prepare for IELTS Speaking Test. Hello, I’m Max. 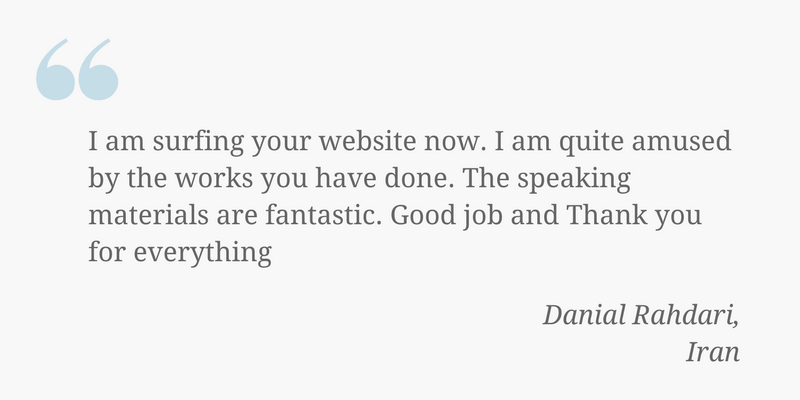 I’m building this website to develop my speaking and writing skills in English. I’ve passed IELTS, but I believe that helping others to reach that goal is something that will push me further and give other IELTS candidates what they need so much: supportive community. Step 1: SIGN UP - Send me your Skype ID and Email. Step 2: JOIN - you will receive email from me. Use the link inside to join Skype Group. 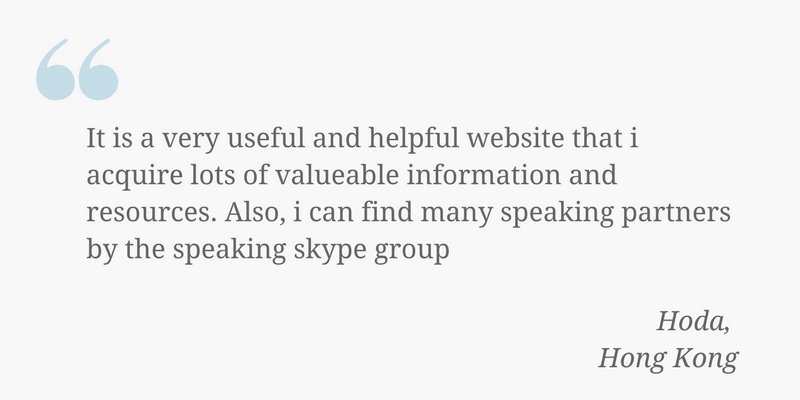 Step 3: PRACTICE - use Skype Group to contact other IELTS candidates. Every Friday be online to join GROUP CALL. Practice with professional teachers. Learn authentic vocabulary, and improve your accent. IELTS Speaking exam preparation. Benefit from the tutors’ knowledge of the test format and assessment criteria to help you get a higher score. Affordable price at $12-14 per hour. Experienced teachers. Enjoyable classes. Being a beginner is no big deal. Schedule a trial lesson. Meet the teacher. Ask questions. Start your Speaking practice if you are happy with your teacher.